Range of collegiate style casual clothing set to launch. 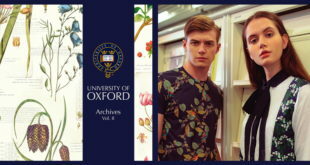 Oxford Limited has secured a co-brand deal with Punch GmbH to produce a range of collegiate style casual clothing for men, featuring both the University of Oxford and Lonsdale brands. The collaboration was proposed by IBML licensee, Punch GmbH and brokered by Oxford’s European licensing agent, Performance Brands. The first collection of designs due for launch into the German market for spring/summer 2015, feature both IP as well as the crests of some of Oxford’s prestigious sports clubs. 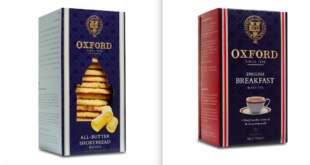 "The collaboration with Punch and Lonsdale presents a great opportunity for the Oxford brand to enter the German market," said Chris Evans, MD of Oxford Limited. Geurt Schotsman, MD of Punch GmbH, added: "I was attracted by the heritage of Oxford University and its rich traditions in both scholarship and sport. I think the excellence of the University will be reflected in the garments we produce, enhancing their appeal to potential buyers."